Namdaran Petrogas Ind. Co (NPI) is an industry leader in desighn and fabrication of finger type slug catcher. Engineered to economically capture and store large liquid slugs from high volume applications, our top quality design deliver effective and predictable liquid separation. Utilizing both our EPC partners and our own in-house team of engineering and fabrication professionals, we have the expertise and resources to serve your most demanding operations and accommodate your most pressing project schedules. 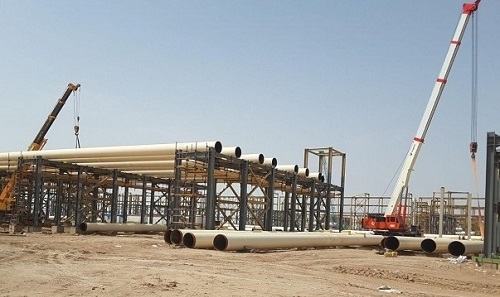 in finger slug catchers, we can also provide general Engineering, Design, Construction, or EPC services for slug catchers or other areas of oil and gas pipelines/facilities scope. - Capacity - NPI finger designs can be configured in a variety of ways using modular sections. - Expandability - NPI finger designs allow for future expansion that goes far beyond providing “tie in flanges” without any real plan for expansion. 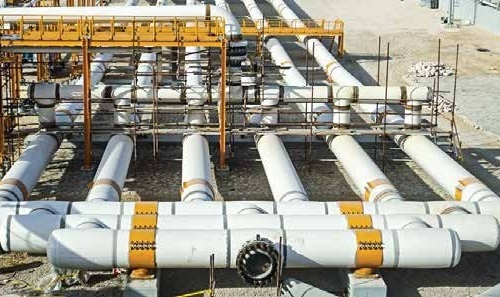 Pre-engineered expansion provisions can be made specifically for adding additional gas flow sections, liquid holdup sections, or both. The standard finger design can be expanded from the smallest size to the largest size by a gradual buildout of the same modular sections.